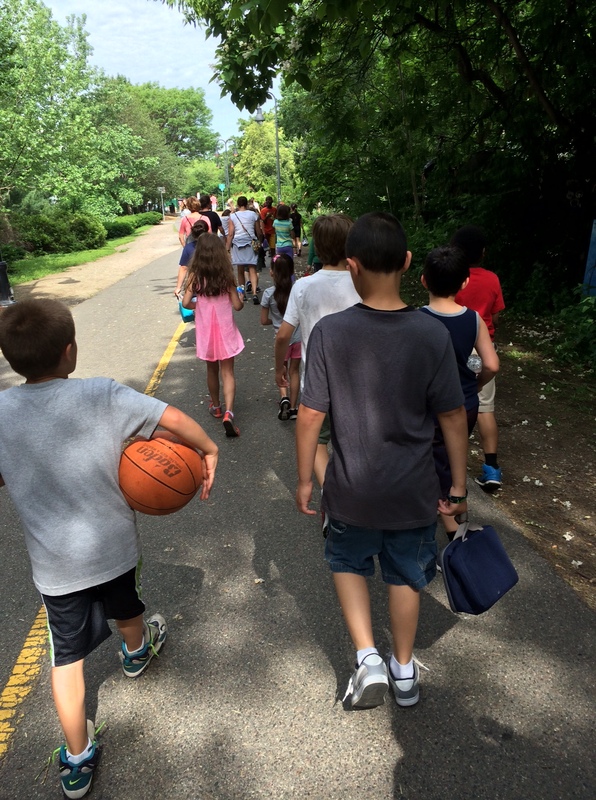 Today the children of the Kennedy School participated in a walk-a-thon. 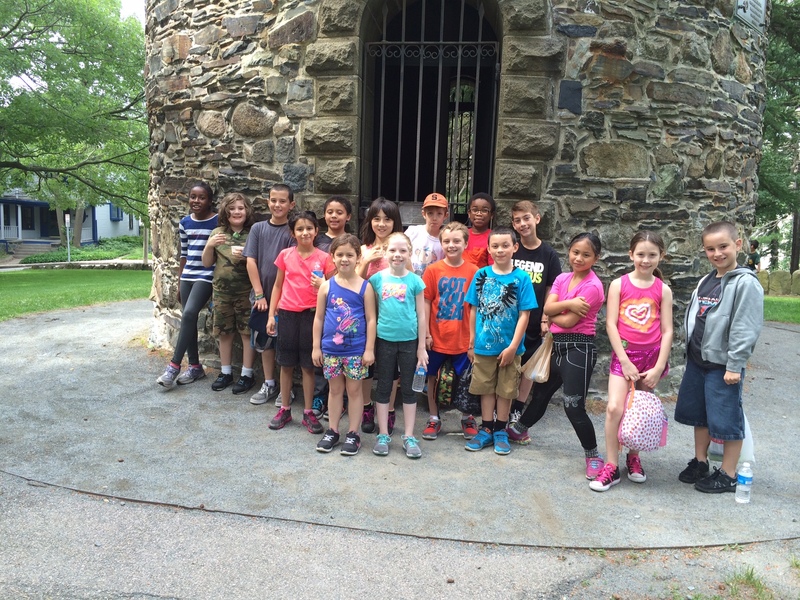 We walked to Nathan Tufts Park, known locally as Powder House Park. 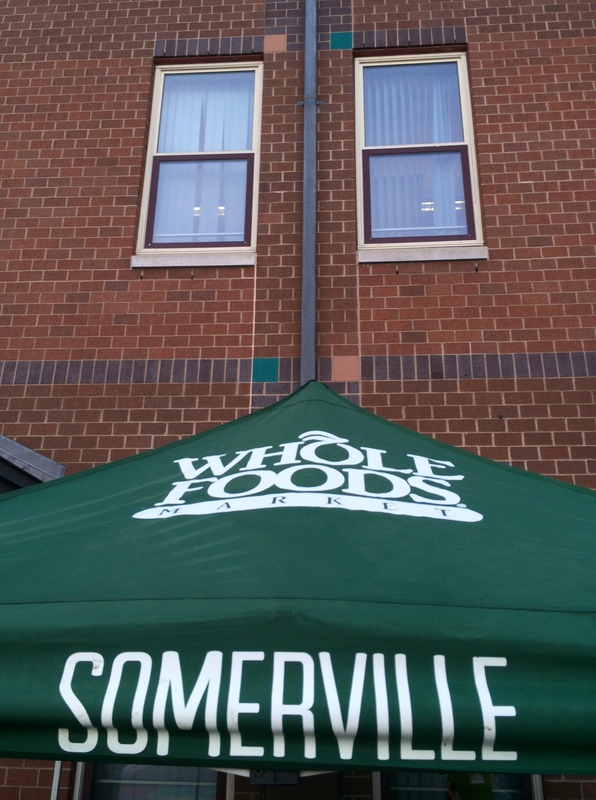 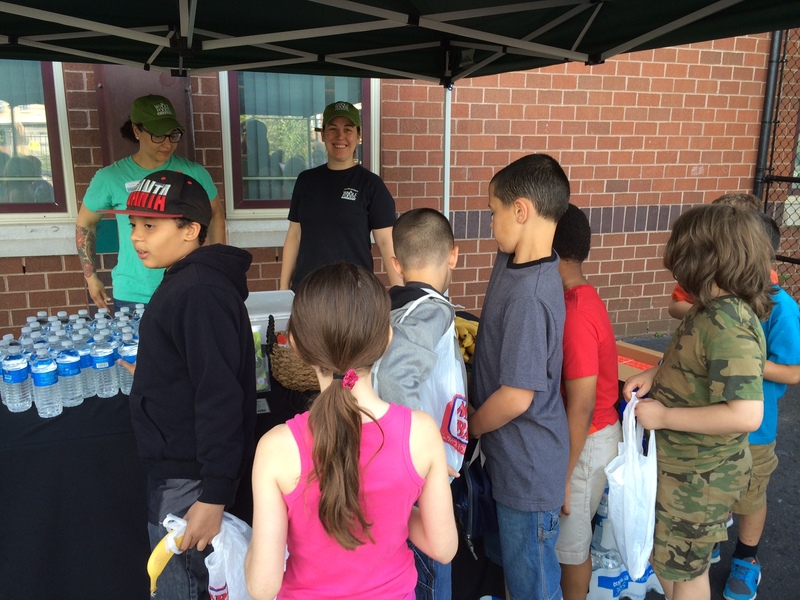 We enjoyed a healthy snack, provided by Whole Foods Market. 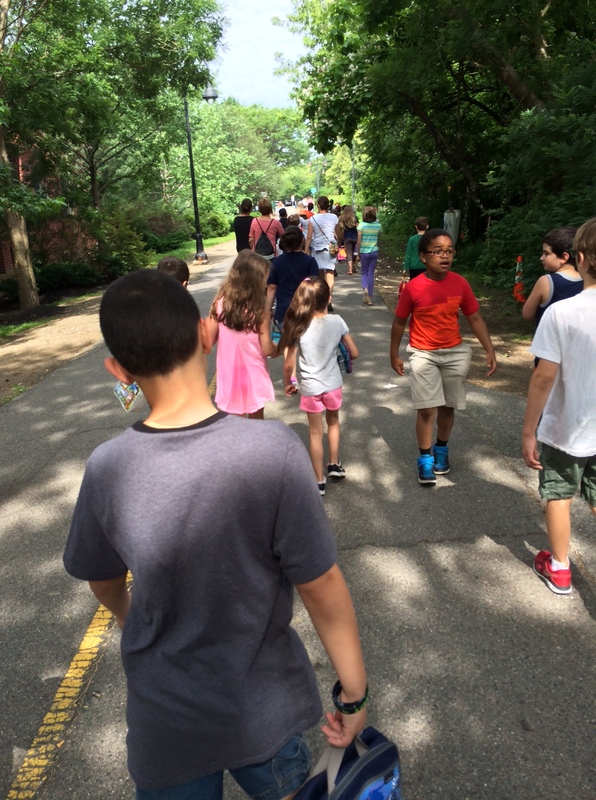 Students also tracked their steps with a pedometer. 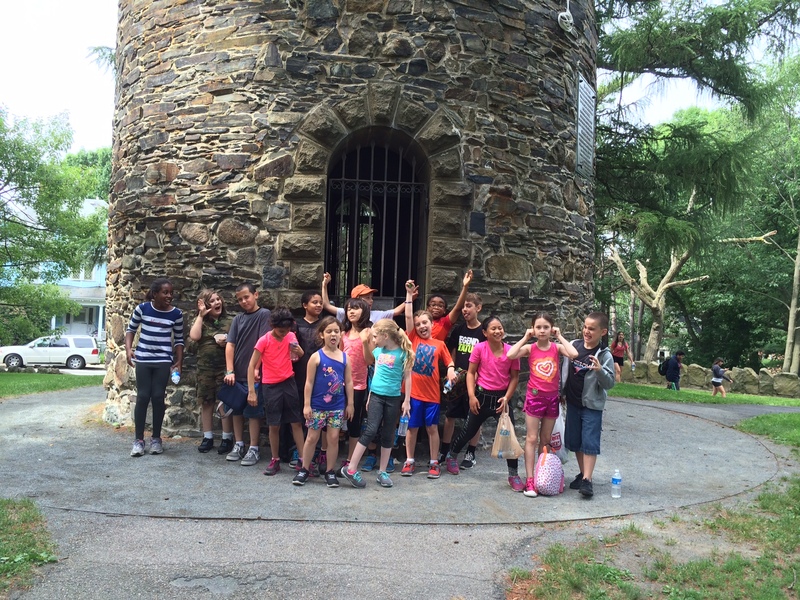 The students had a wonderful day and they enjoyed seeing some of the local monuments and streets they have been learning about during the Somerville History unit of study.